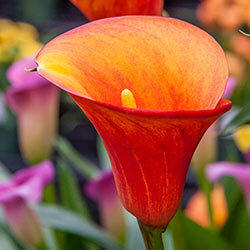 These elegant blooms are surprisingly easy to grow. 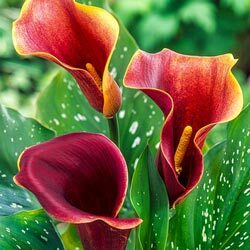 Best known for its traditional use in white bridal bouquets, calla lily plants now come in a variety of beautiful hues such as lavender, purple, orange, red, yellow, and peach. 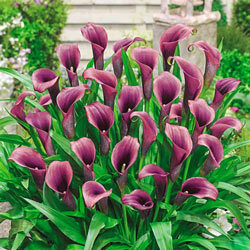 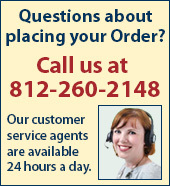 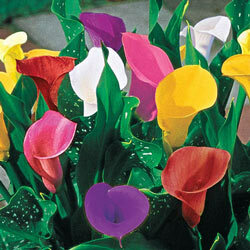 Calla lilies can bloom year-round when provided with adequate warmth and humidity. 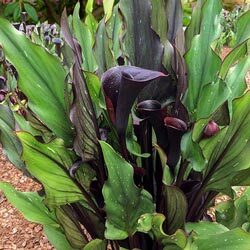 When not in bloom, their lush, dark green glossy foliage lends a tropical aura to beds and borders. 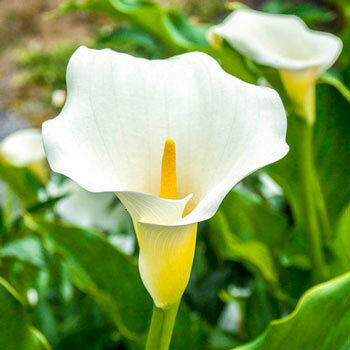 Our selection of lovely calla lilies includes a colorful mix of several vibrant varieties which produce a wealth of distinctive trumpet-shaped fragrant blooms. 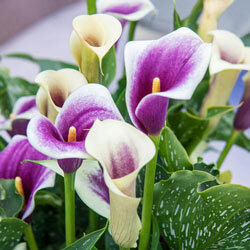 While white calla lilies have the strongest scent, most callas have a soft, sweet floral aroma.